← What if they had an election and Mercury went into retrograde?!!! 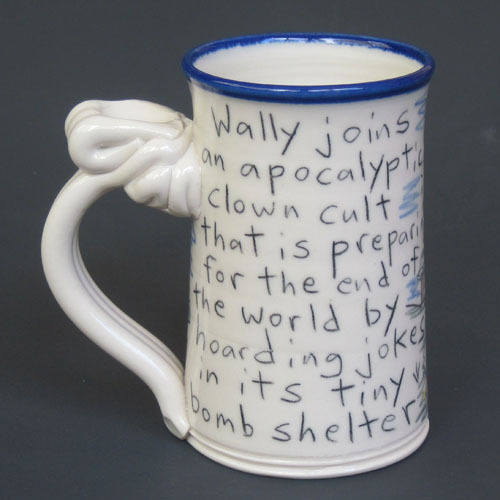 So if the world as we know it does come to an end when the Mayan calendar runs out this December, Wally and his doomsday merrymaker buddies will be ready to restart civilization with a bunker full of laughs and seltzer water! 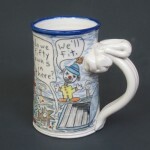 Honestly, I sometimes wonder what makes me come up with weird designs like this. 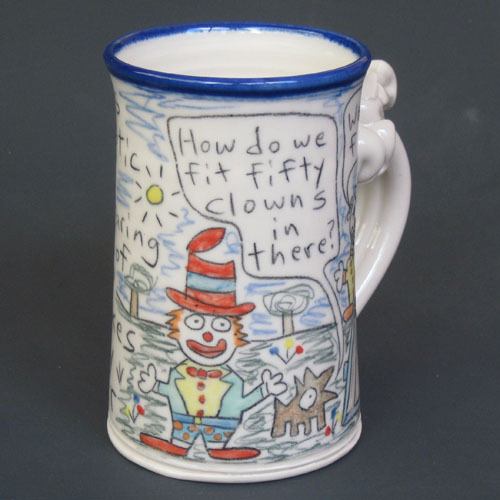 But if you happen to have a friend or family member who is a clown, and you are looking for the perfect gift to cheer them up, get on over to our online store and pick up a mug, plate or bowl with this crazy new design! 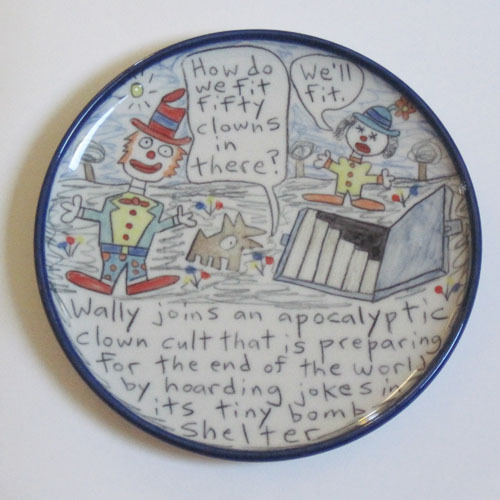 This entry was posted in Uncategorized and tagged apocalyptic clowns, clown jokes. Bookmark the permalink.